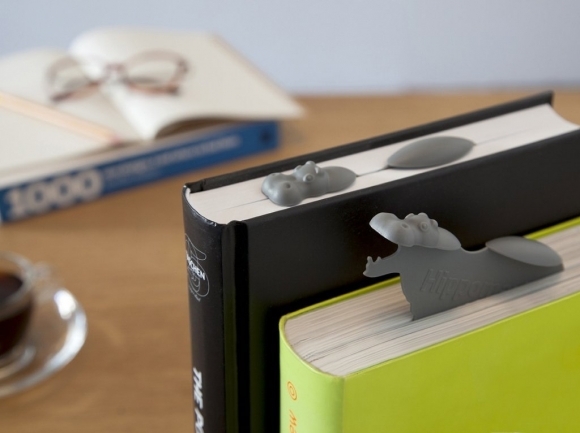 The Hippomark, by Paleg Design, is a bookmark in the shape of a cute hippo. Who wants to use a tatty envelope to save a last read page when there is a mini hippopotamus to do it! 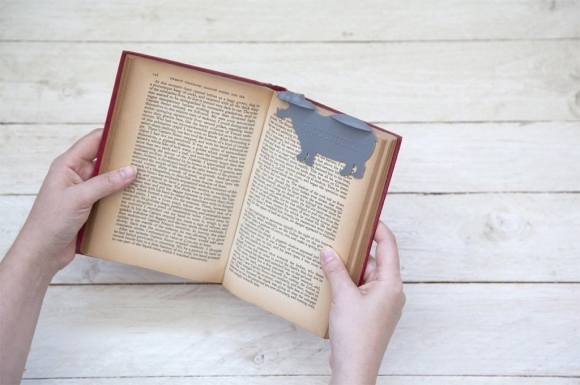 He gracefully swims through pages, and emerges elegantly from the plot… This Hippo bookmark will tell you exactly where the story stopped.